Do you find yourself needing more time to teach everything we’re supposed to? Yeah, me too. One of the ways I felt better about using my time (and was able to be more productive) was to teach in small groups. I didn’t just teach the same lesson to multiple groups – while that would’ve saved me lesson planning time it would’ve been a huge waste in classroom time and honestly wouldn’t be meeting the needs of my kiddos. So, in small groups I taught what they needed. And only what they needed. When it comes to teaching reading, for me, that meant I didn’t use the strict “guided reading” format of reading a little book every single day with every single group that came to my table. Well, for a few years I did and then I realized that it wasn’t helping me help my kiddos. 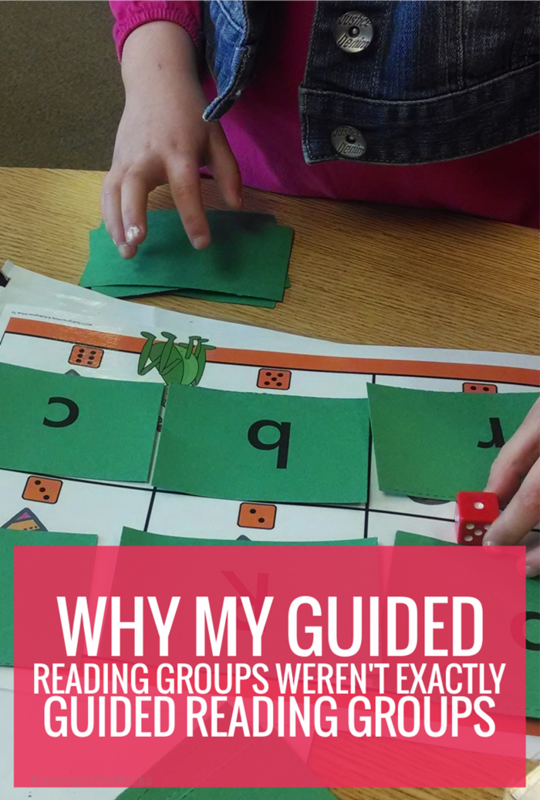 I share this because while guided reading is important, we need time to work on little skills (in small numbers of kiddos) that allow them to make more progress in the various areas of reading. So that the next time they do come to read a book at your table they’ve had more intense time practicing the skills that lead to better reading. How can you use your time with that specific group most efficiently? What are the 1-2 things they need the most that you can cover in the time you’ve got with them this week? How can you teach those 1-2 things in 3 out of the 5 times you meet with them this week? Then, you know, practice reading those little leveled books the other 2 times you see them. Focus on all the good stuff readers do and get to the awesome comprehension stuff. Working on blending onset and rime. 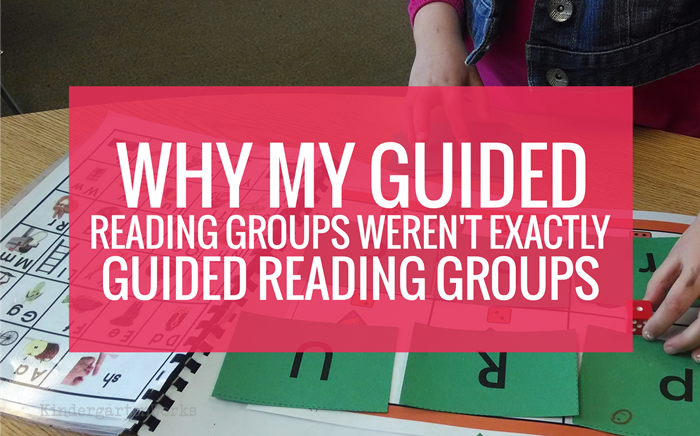 I probably should’ve called my guided reading time – guided reading and guided skill time. I regularly broke up a group’s time into a warm up, main lesson and wrap up. 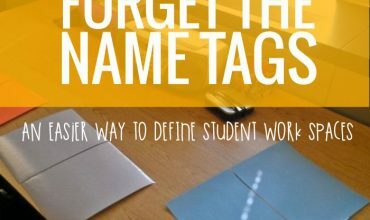 The warm up and wrap up were usually an activity – like race car blending, sight word writing fluency or using the guided reading workmats I’ve shared with you. I was very specific about what I picked for these lessons. 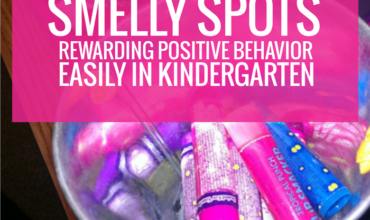 Let me share my list of favorite activities that I used in these types of group lessons. 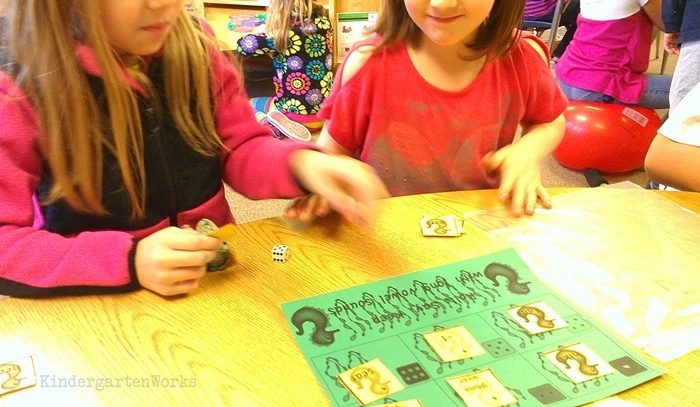 That way if you’re looking for activities to build specific skills in your small groups – you won’t have to go searching for this stuff on your own. 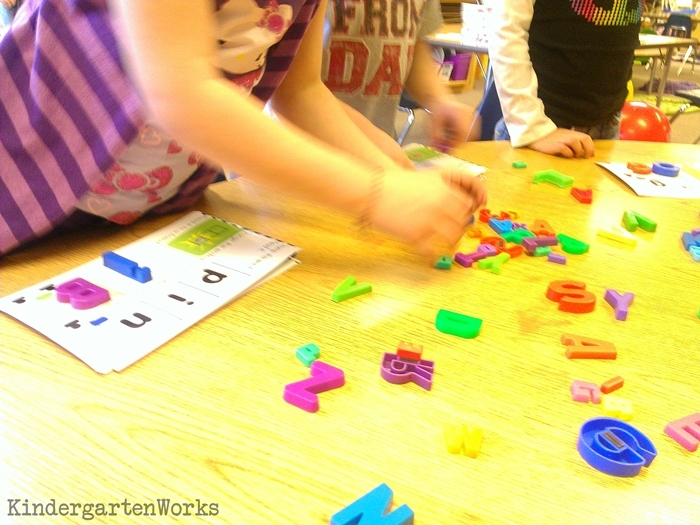 When kinders have a number of letters they still need to identify then target just which ones they need. And if they pretty much need every letter, narrow it down to a handful at a time. I’m a big fan of activity #5 in this alphabet identification activity list because I could let each kinder work on only the letters they needed! Side note: Keep your alphabet chart handy for all of those activities so you can teach them how to use it as a resource. Seriously. 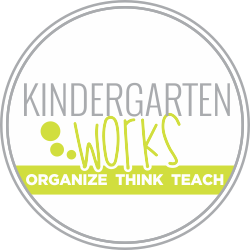 If your kinders need to hear, isolate or produce beginning sounds then try these 4 free printables. I give you my take on how to use each one with your groups! After beginning sounds, they need ending sounds. I used #1 and #2 the most. 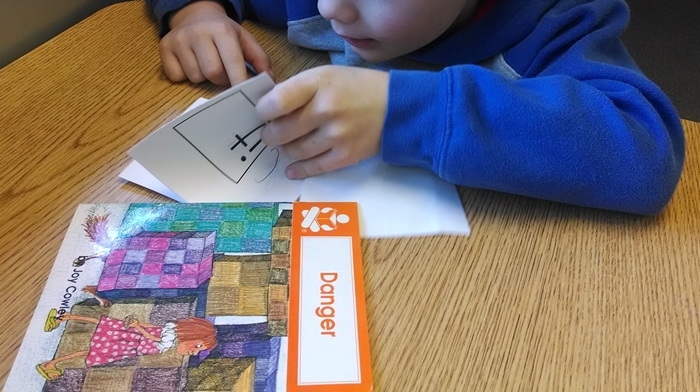 Well, even if you can’t (or don’t want to) use these during guided reading time you can use these specific reading skill activities elsewhere in the classroom. I share that because if you simply put one or some of these activities into a center it might be good – but you won’t see huge gains as in when they can get immediate feedback (or hold your listening ear) with you 2 feet across the table. And me, I was after getting the most from our time – which is why I took this approach to my group time after all. 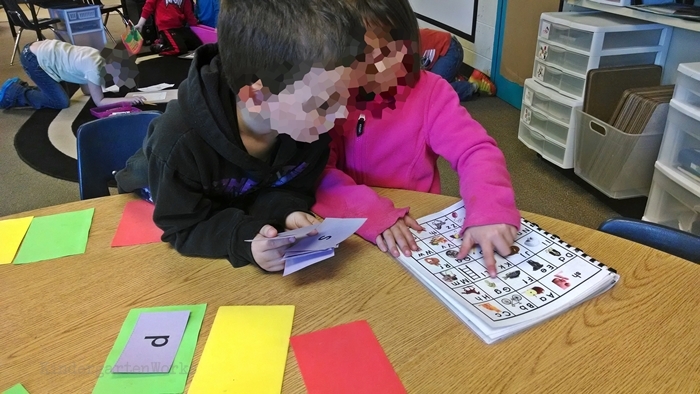 Remember that I told you that I would work on what they needed during guided reading groups? It did happen that I had a group and there was one kiddo (or two) who didn’t need the skill practice I had planned. For example – one little guy had beginning sounds down pat, while the rest of the reading group he was in, were still pretty much clueless about beginning sounds. Did I pull him for that warm up activity just because the rest of the group was meeting? Nope! I simply called his name to come join us for the main lesson while we were cleaning up from the warm up activity. Or I dismissed him back to his center early if it was the wrap-up activity he didn’t need. 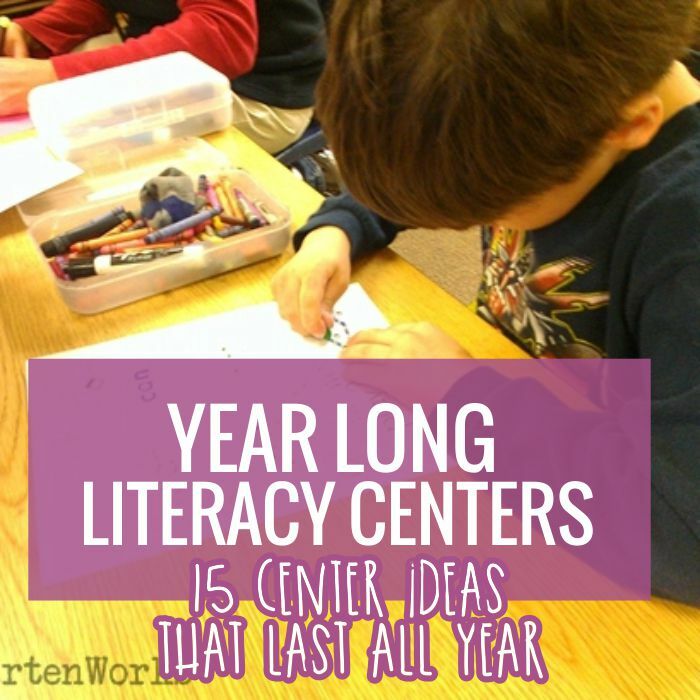 Check out what my other students were doing while I was meeting with groups in this list of our year long literacy centers in kindergarten.